People sometimes ask how NFI came to be the nations's leading provider of programs and resources for dads. Well, it all stems from our long history of providing the latest research on the affects on children and society as a result father absence, and the benefits of father involvement. It wasn't good enough for us to simply state the research and facts. We needed to take action on those facts at a national level to work to reverse the nation's trend of father absence. So in 2001, we began building an extensive portfolio of high quality fatherhood skill-building resources, curricula, and training (think: tools) to equip organizations around the country to help men be the best dads they could be. We now have over 100. Whoa. 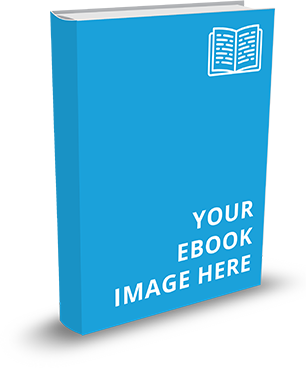 So how do I select the best NFI tools and resources for my organization, you say? I'm glad you asked. NFI resources offer you the ability to customize programs to engage fathers in a way that is unique to your organization and setting. Did you catch that - customize? 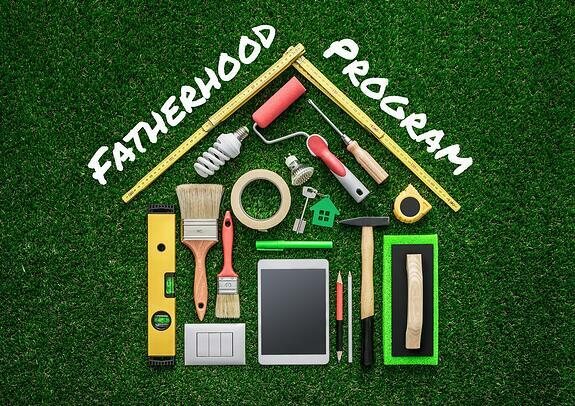 We feel that it's VERY important that you find the best combination of tools and resources for the dads you serve. After you have determined which type of fathers you will target , your next step is to select the fatherhood skill-building resources that best fit your needs. NFI has resources and programs to help you serve fathers of all ages, races, religion, and demographic. Resources for new dads? Check. Non-custodial dads? Check. Single Dads? Check. Married Dads? Check. Teen Dads? Check. You get the idea. The great news is that fatherhood doesn't have a shape, size, or color. There are general fatherhood skills that fathers of any kind can learn, and their children will benefit. NFI uses “intensity levels” to help you understand the amount of staff involvement and monetary investment needed to offer our various resources. You decide on your strategy – NFI provides you with an approach and tools to create a cohesive, effective fatherhood plan. 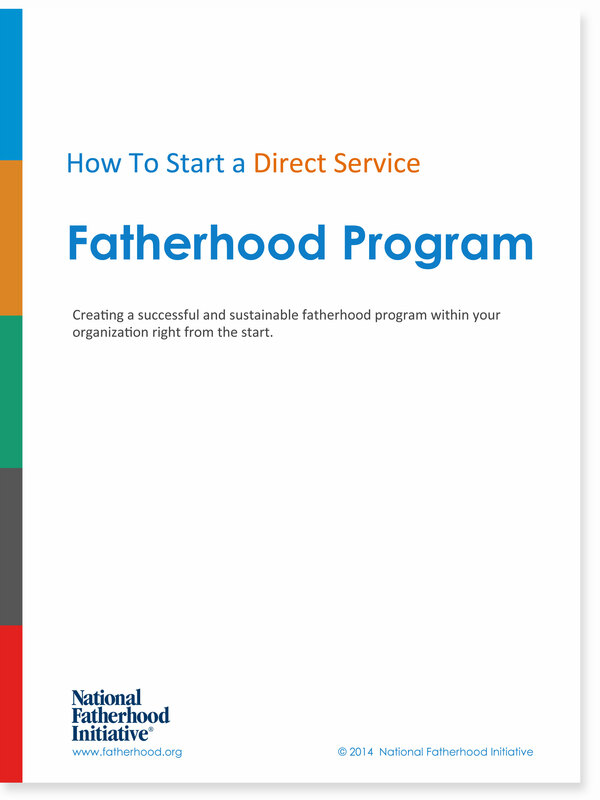 Low Intensity Resources: NFI fatherhood skill-building resources that require minimal staff time and monetary investment, and are easily incorporated into your other programs and services, such as Brochures, Tip Cards, Pocket Guides, and Posters. Medium Intensity Resources: Fatherhood skill-building workshops and resources that require moderate staff involvement and monetary investment, and are generally shorter in delivery length, such as The 7 Habits of a 24/7 Dad™, InsideOut Dad® Guide to Family Ties, and FatherTopics™ Booster Sessions. 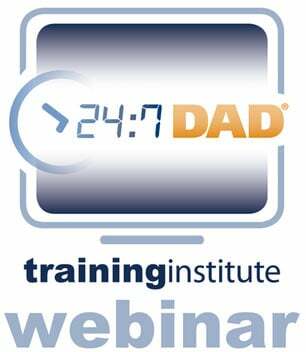 High Intensity Resources: Group-based programs that require the highest level of staff time and monetary investment, and run for 8-12 weeks, such as 24/7 Dad® A.M. and P.M., InsideOut Dad®, and Understanding Dad™(for moms). Watch this on-demand webinar hosted by NFI President Christopher Brown which covers all you want (or need!) to know about NFI resources. 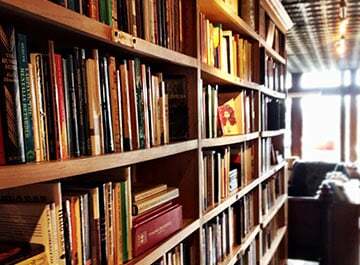 Browse our printed catalog online, or request a catalog to be mailed to you. Use the FatherSource Advisor™ Tool: answer a few brief questions and the results will be tailored to you and your organization's program needs. Call us! Yes, really. We're here to help and consult with you on what you're looking to accomplish, with whom, and which resources will help. And with that, let me say a BIG THANK YOU for all that you do for fathers and families. We couldn't achieve our mission without you.